Britney Spears, the name that lights up millions of hearts is today’s iconic global superstar. Her crazy fans anxiously wait for her new record. And now with announcement of her new album, people all over the globe are going nuts everywhere. Princess of Pop, Britney has finally unveiled the title and cover of her highly anticipated new album. Britney Spears announces her seventh studio album’s titled “Femme Fatale“. The pop diva announced the title of her new album on Twitter and also posted the cover for her crazy fans. Femme Fatale look is very similar to Britney’s last hit Hold It Against Me album cover. 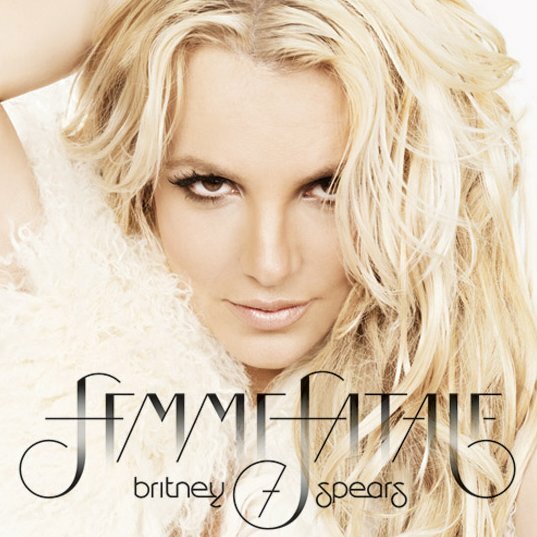 Femme Fatale cover shows a closeup shot of Britney against a neutral background. Femme Fatale is described as a “tribute to bold, empowered, confident, elusive, fun, flirty women and men”, which is executive produced by Max Martin and Dr. Luke. Britney’s new album, Femme Fatale, is scheduled for released on March 15th.